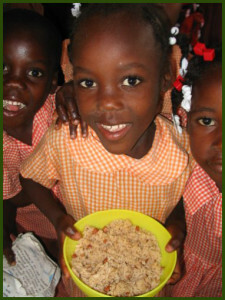 The Friends of HaiTi is a volunteer organization that strives to improve life for the Haitian people. 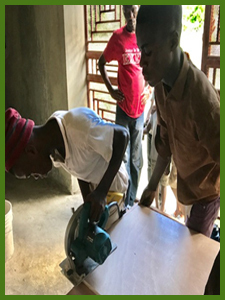 The Technical School provides the technical training for students to have a practical set of skills including carpentry, sewing and more. 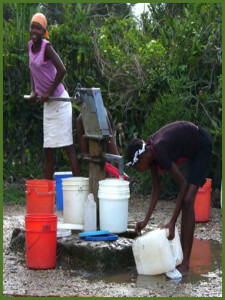 The purpose of this program is to provide clean water to villages in Haiti in the LaCroix area. 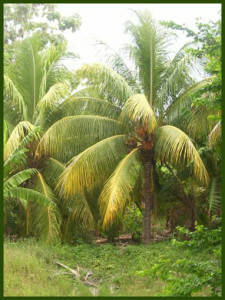 Our Mission is to work in partnership with the people of Haiti through programs, construction and education that will empower them to improve the quality of life within their culture.